in the regular season and at Nationals. 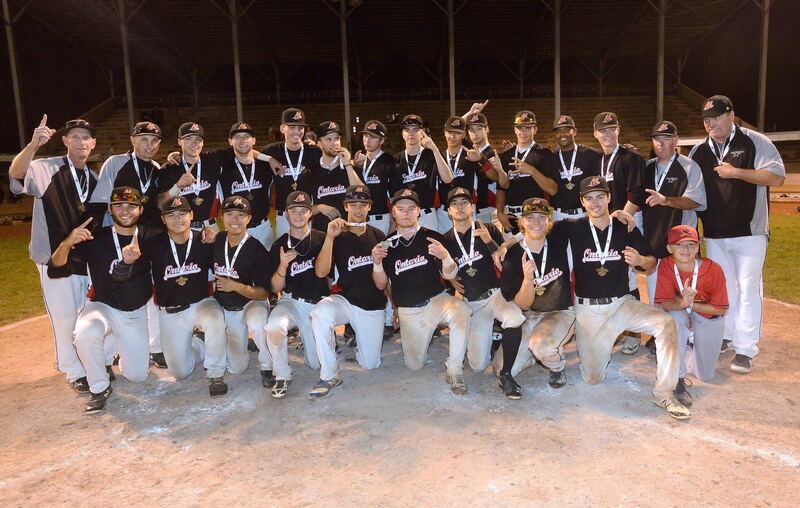 Noah Wood Jolviet’s single to left field plated Johnny Liu with the winning run as Mississauga North scored a run in the sixth and two in the seventh to earn a come-from-behind, 6-5 win over Windsor to win gold. Mississauga North stormed out to a 3-0 lead after three innings before Windsor scored two in the fourth and added three in the fifth to go up by two. 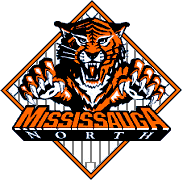 Lucas Parente led Mississauga North’s offence with a 3-for-3 game at the plate with a double and three RBI while TJ Schofield-Sam drove in two runs.